I learnt to perform the score backwards and recorded it. Then I turned the tape upside down and played it back. I was looking for that aquatic quality you often find in Satie’s music. The Erik Satie et les Nouveaux Jeunes project was initially born as a series of concerts, exhibitions and lectures in 2009/2010 around the music and the legacy of the French composer in partnership with Ornella Volta, writer, biographer and president of “La Fondation Erik Satie” in Paris. Initiated by Cyril Caucat, owner of independent record label Arbouse Recordings based in Aveyron, Southern France, the project invited musicians from the four corners of the world to express that legacy and submit recordings. 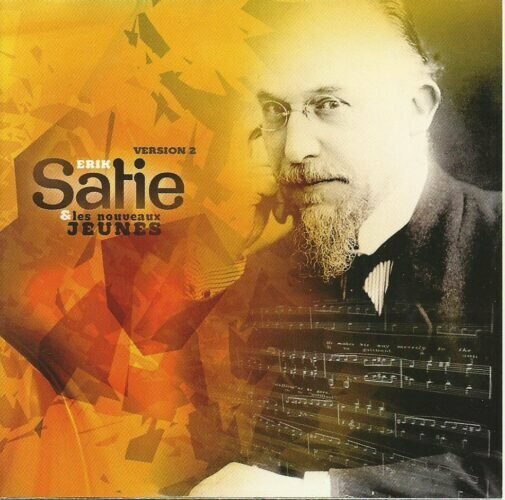 First released in 2011, the 32 tracks double CD compilation of Satie’s music quickly sold out. Complemented with 14 additional new tracks, Erik Satie et les Nouveaux Jeunes Version 2 has just been released in April 2015 last as a triple CD box set on Arbouse Recordings. Born in 1866 in Normandy, Erik Satie was an eccentric composer who left a large body of work – some of it posthumous – which defied the classical conventions of the times. 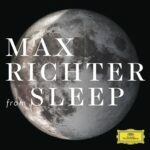 The composer of scores for plays, cabaret songs, parodies and plenty of short pieces for solo piano with unusual structures and quirky notations, he is of course fondly remembered for his Gymnopédies and his Gnossiennes, real timeless and floating piano masterpieces which keep featuring on countless film, ad and documentary soundtracks. 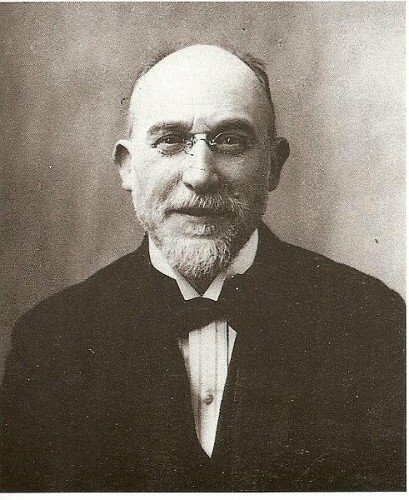 Once dismissed as “a charlatan, a loony and a complete idiot” by writer and music critic of the time Henry Gauthier-Villars (aka Willy), Erik Satie never really enjoyed public fame in his lifetime and died in poverty in 1925. He was nevertheless acquainted with several artists from various avant-garde movements (Dada, Cubism or Surrealism), championed by Ravel or Debussy who orchestrated two of his Gymnopédies and supported by a new generation of young musicians in the early 1920s – “les nouveaux jeunes” – who later morphed into “Le Groupe des Six” (Georges Auric, Louis Durey, Arthur Honegger, Darius Milhaud, Francis Poulenc and Germaine Tailleferre). The music of Erik Satie was also a major influence on the development of Minimalism and Experimental music, especially through the work of John Cage. The American composer acknowledged the strong impact of Satie’s approach in a series of imaginary dialogues with Satie between 1956 and 1958. Then in 1963, John Cage was the first to organise a public performance of “Vexations”, a piece that was found posthumously in Erik Satie’s cluttered single bedroom in Arcueil outside Paris. In accordance with Satie’s notations who indicated that the short motif should be played “840 times in succession”, Cage lined up nine pianists who performed the piece over 18 hours and forty minutes. 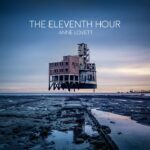 Likewise, this idea of music as a backdrop – or “Furniture Music” as coined by Satie himself – lay the foundations for modern ambient music pioneered by Brian Eno in the early 1970s. In other words, Erik Satie has without a doubt fascinated an increasing number of artists and musicians over the years and seen his influence spread way beyond the traditional classical music circles into post-rock, indie, modern classical, ambient, experimental and electronic music. Recorded between 1999 and 2014, the sheer ambition and scope of Erik Satie et les Nouveaux Jeunes are a testament to the musician’s cross-generational and enduring appeal. Kentucky-based pianist Rachel Grimes’ Gnossienne n°2 & n°3 are the only “straight” covers of Satie’s music on the compilation. Thereafter, experimental musicians such as Sylvain Chauveau (France), Pan American (aka Mark Nelson – US) or Susan Matthews (UK), sound artists such as Steve Peters (US) or Steve Roden (US), Electronica/Ambient musicians such as Eluvium (aka Matthew Cooper – US), Library Tapes (Sweden) or Part Timer (Australia), cellists like Dany Norbury (UK), Fred Lonberg-Holm (US) or Julia Kent (Canada) amongst many others have written variations, imitated, interpreted, arranged, sampled, remixed and randomized, programmed and ruffled, decomposed and recomposed, deconstructed and reworked pieces from Satie’s repertoire. As well as that, many musicians submitted new compositions true to the spirit of Erik Satie, and this is where the ambitious compilation really shines. Dustin O’Halloran’s “Opus 33”; Hauschka’s “Chat Noir” or Nils Frahm’s “Body” pay a fantastic homage to the French composer. 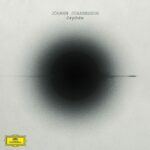 The new third CD of version 2 also leaves ample space to the talent of another generation of “nouveaux jeunes”, in particular to new compositions from electronic artist A.G. (Greece), pianists Delphine Dora (France), François-Eudes Chanfrault (France), Rich Batsford (UK/Australia) and Carlos Cipa (Germany). A real treat, Erik Satie et les Nouveaux Jeunes Version 2 is a sumptuous and genuine tribute to the beloved composer. Please support the project here. 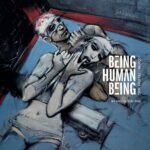 CD3 : Delphine Dora, AG, James Warden, Carlos Cipa, Susan Matthews, Joan Cambon, KO cat, Sylvain Viguier, Rich Batsford, François-Eudes Chanfrault.